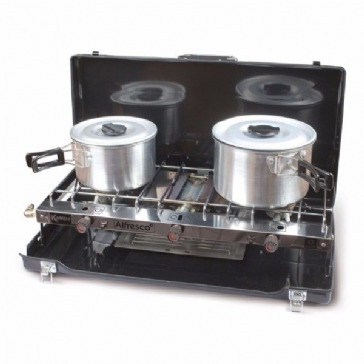 Cater for the whole family with this compact, portable Annatto stove, which has extra wide, high output burners for bigger pots and pans. 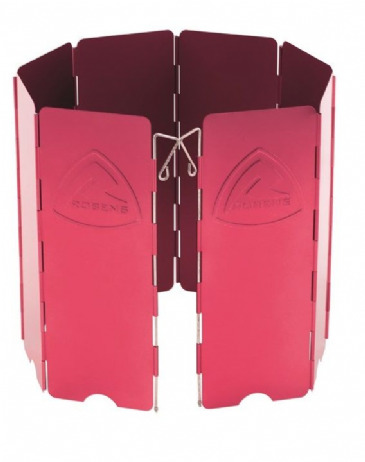 The embossed lid and side windshield protection is ideal for windy days and coastlines. 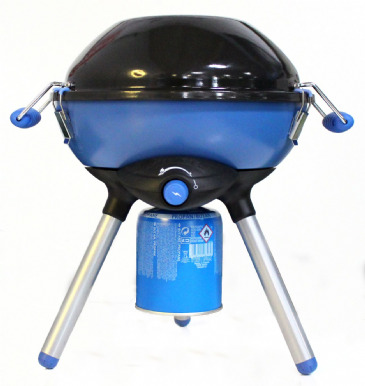 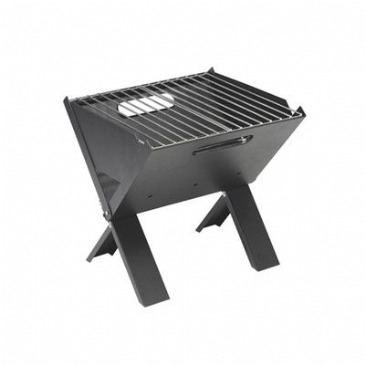 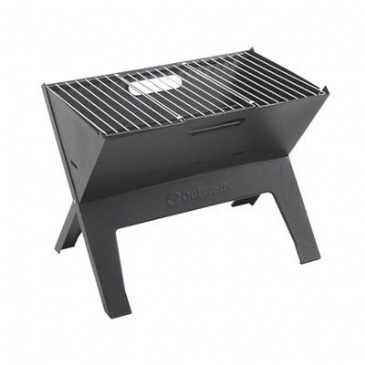 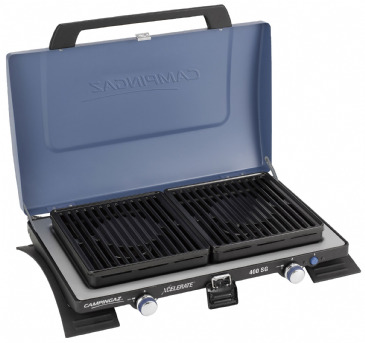 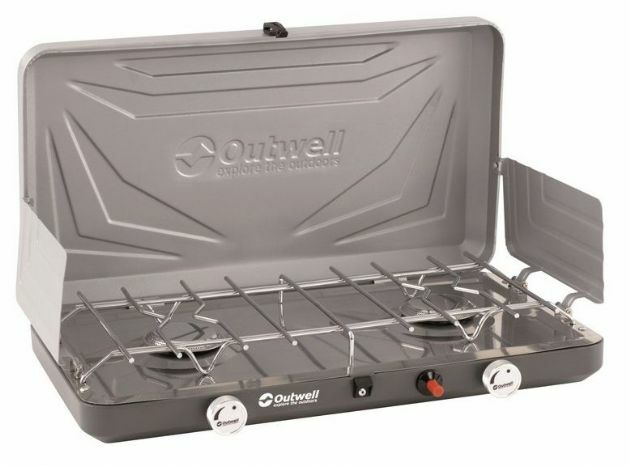 Easy to clean with a removable griddle plate and a steel top, the stove is perfect for family holidays. 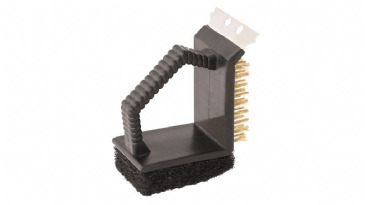 Takes EN417 gas cartridges. 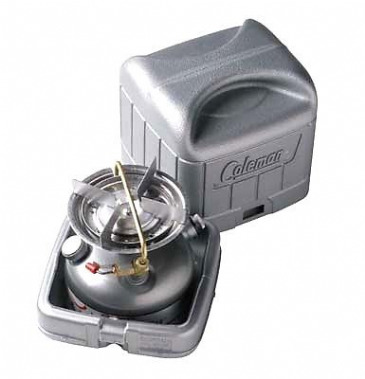 *Gas cartridge is NOT included. 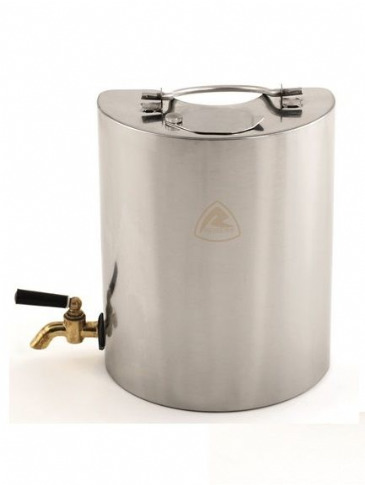 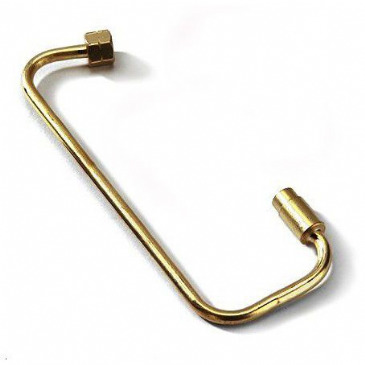 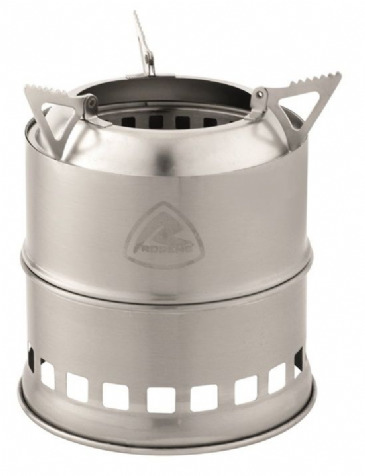 The easy-to-assemble wood-burning Denali tent stove can be used with tents that include a stovepipe port and features a flue protector to protect the tent fabric at this point. 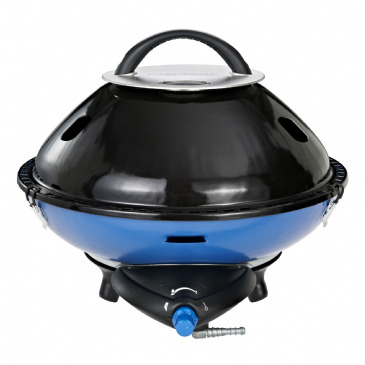 When not in use the stovepipe sections are stored inside the firebox and flue protector, and the legs fold to the body for small pack size and transportation. 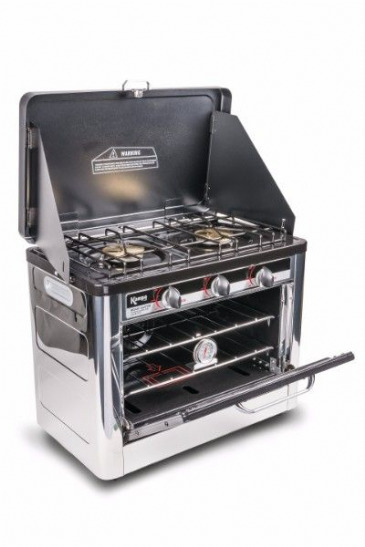 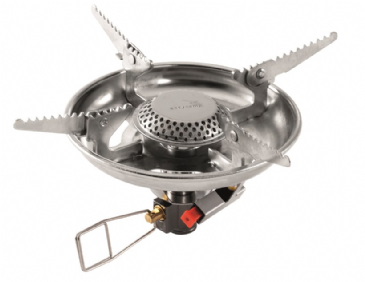 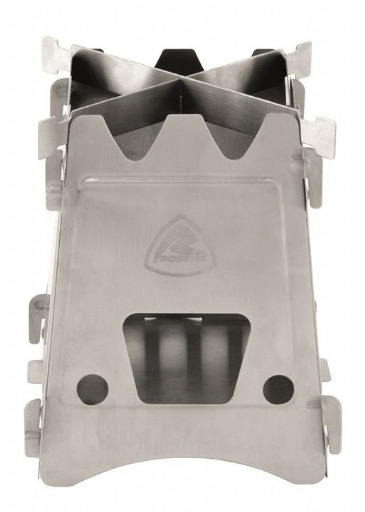 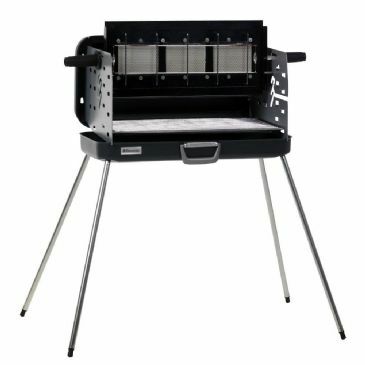 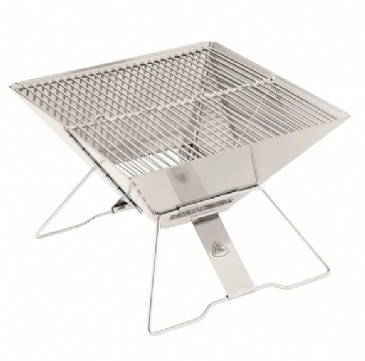 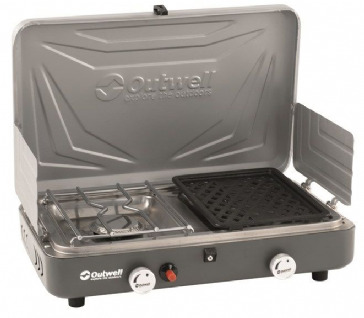 It is a light and compact folding stove made from stainless steel that is ideal for using in the garden or on the campsite. 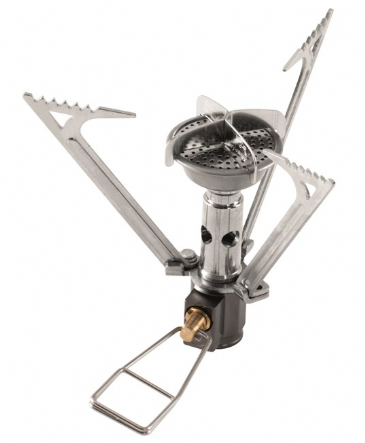 Burns wood and branches - no need to carry fuel, Very compact, Lightweight, Carrybag included, Add wood from the side for convenience when cooking, Works with an alcohol burner (Not included). 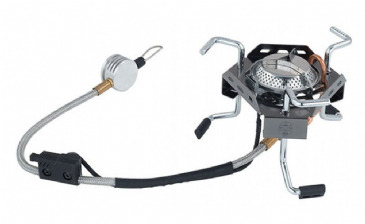 Burns wood and branches - no need to carry fuel. 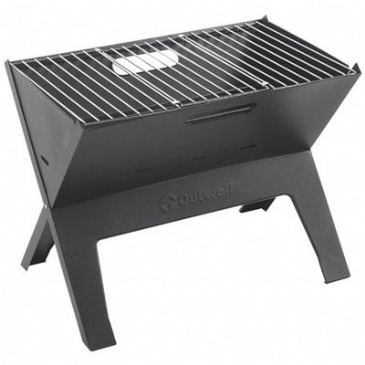 Double wall construction for effective and cleaner combustion. 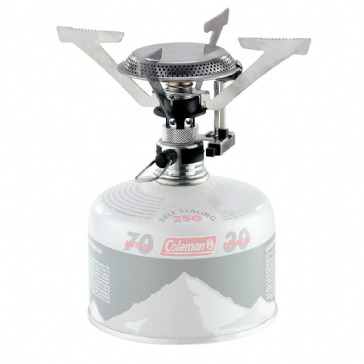 Light and compact. 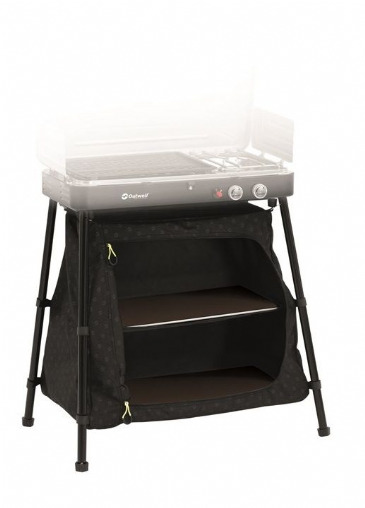 Carrybag included. 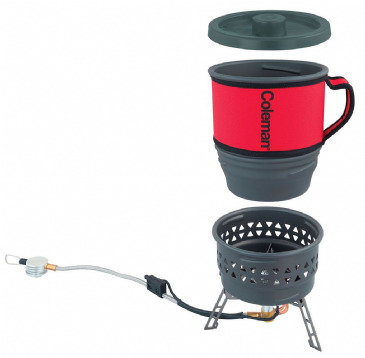 Works with solid fuel tablets (Not included). 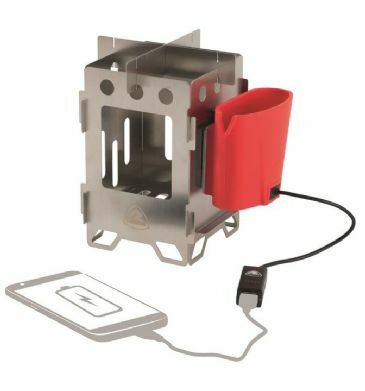 USB output to charge phone, Burns wood and branches - no need to carry fuel, Very compact, Lightweight, Carrybag included, Mesh storage bag included. 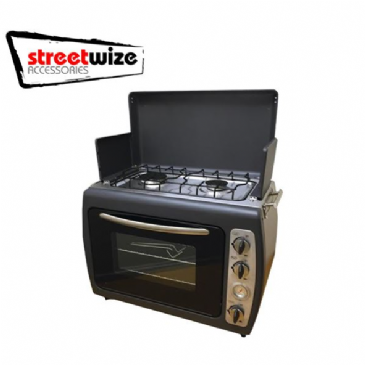 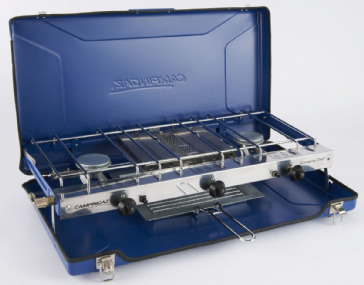 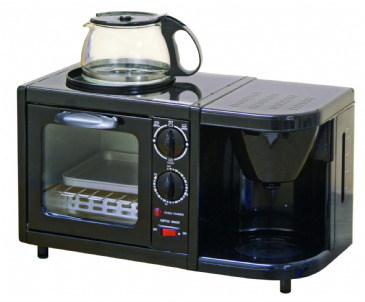 An excellent quality and great value gas stove with carry case. 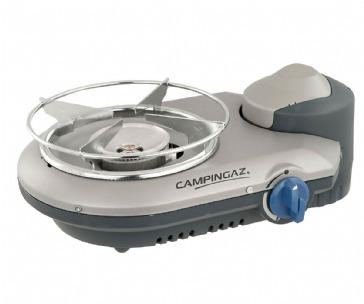 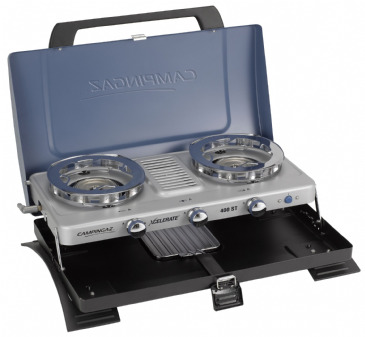 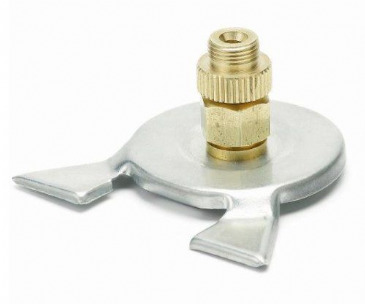 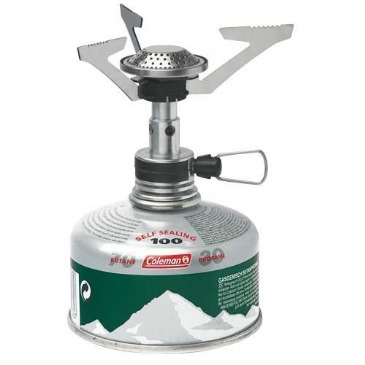 The perfect cooking hob for any outdoor activity such as; Camping, Hiking, Fishing, etc. 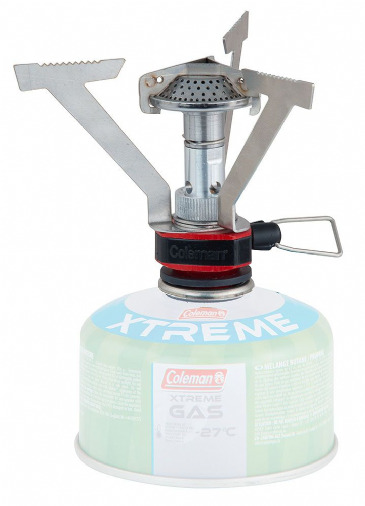 or handy for power failures in the home.